De Angelis Ark: Stop killing our heroes!!! Civil War 2 is the new Marvel's mega saga that came to, guess what, kill a couple more characters. This time Bruce Banner and James Rhodes, known as Hulk and War Machine, were the new victims. Is that sad? No. And you know why? Because nobody cares anymore! Back in the day when an important character died, it would be a hell of a deal. 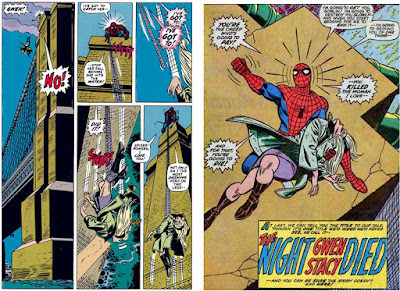 When Gwen Stacy, Spider-man's first love, died, even though I read it years later through the reprints, it was a very emotional moment. I remember clearly how Peter's mourning made me sad and depressed. I could say Gwen's passing was my first contact with this ugly big thing called death. 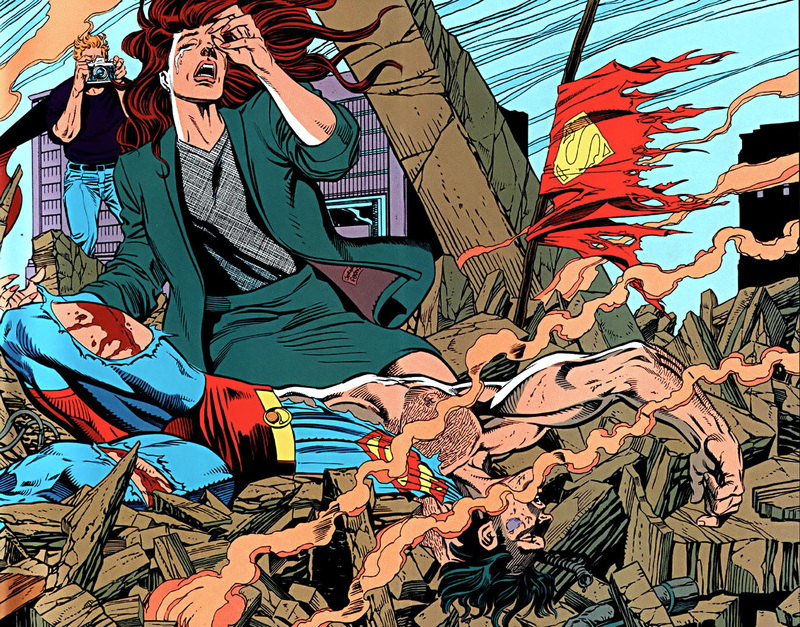 The last great time comics that killed a character and really had public going for it was The Death of Superman event. After his return readers just realized a character will never really die in the comic book world; it will eventually return. So, why bother? Why care? Jean Grey, for example, died and returned several times, to the point we start questioning the originality of the plot. The Death of Superman: The last time I believed a character could really die. I can name by heart at least 20 important characters who "died" and then came back. You don't mess with reader's emotions like that: killing a character to increase sales and then bringing them back to sell a few more issues. Death is something deeper. It's emotional. It's hard. And it hurts. 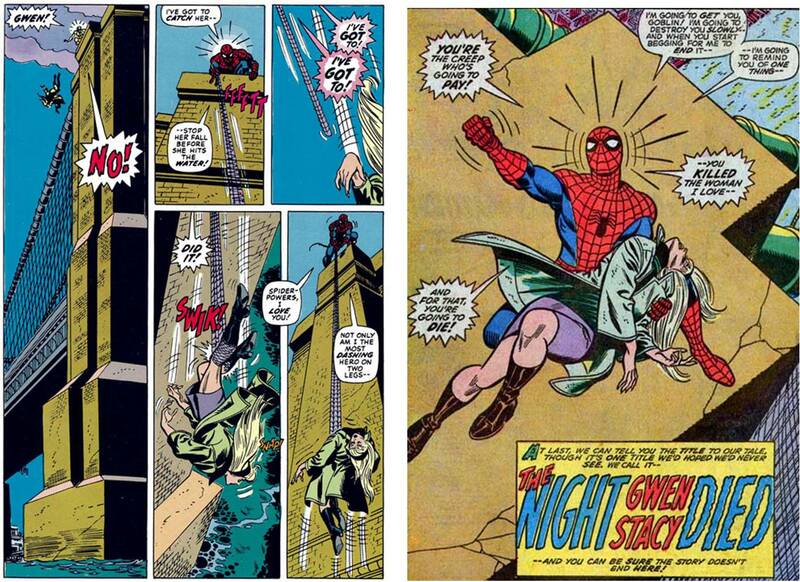 Gwen Stacy's death: Devastating moment! Gwen's death devastated Peter Parker and even nowadays it remains an open wound in his heart. The same happened to Batman when his second sidekick, Jason Todd, was brutally killed by the Joker. It made us see not only the villain is not a funny clown, but it also made us see a side of Batman people are not used to seeing. However, while Marvel kept Gwen dead in its main timeline, DC decided to bring Jason back from the world of dead. And why? No reason other than to make A death in the Family storyline something we don't respect as much anymore. 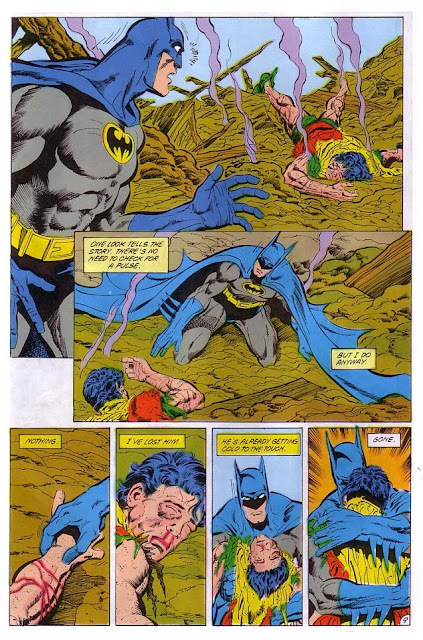 Death of Jason Todd: Why bringing him back after this memorable storyline? 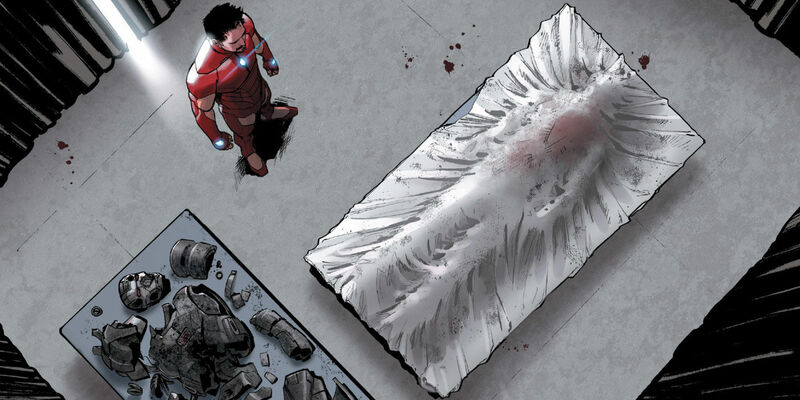 Comic Books should learn how to honor death. It says it likes to reflect reality in its stories, but it doesn't understand yet that when someone we love is gone in the real world, it's gone for good. So, unless Comic Books learn to understand how death "works", readers are just not going to ride with them in the journeys they propose.